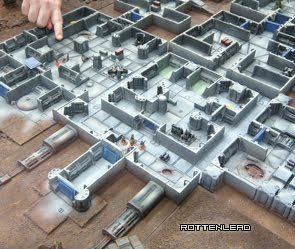 Rottenlead: 15mm Terrain with practical 40K 28mm usage. I recently did a vlog type entry on Youtube where I discuss how some of my 15mm terrain can be used in 28mm games like 40K. 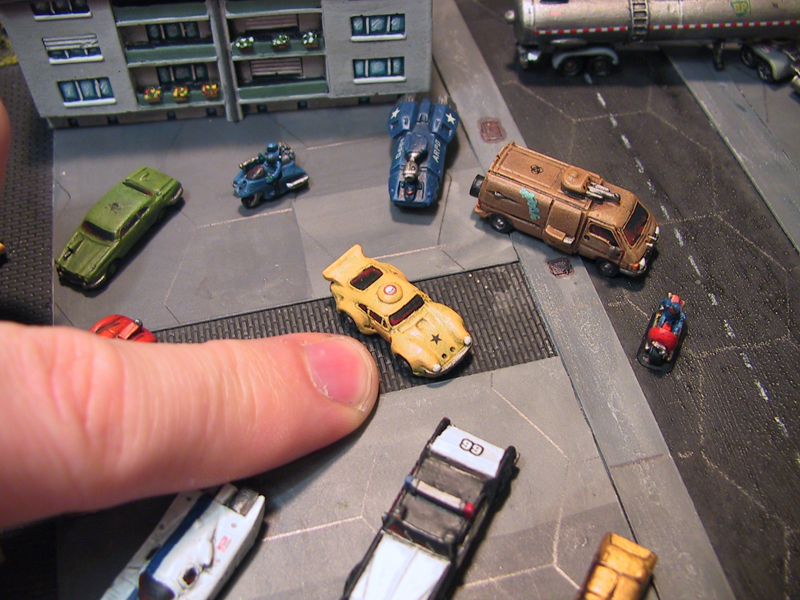 If you use the right kind of terrain and layout, it can often be used at different scales and even right down to 6mm because the attached layout has also been used for a small Battletech game.